Tate Morrison is just a regular guy, starting a new job at a bar in downtown Chicago. Eager to finalize his divorce from his soon to be ex-wife, he's trying to rebuild his life and start fresh. What he doesn't expect is to find Logan Mitchell sitting on a bar stool flirting with him. Every night. Tate has made it clear that he's not gay, not bi, and not interested. However, there is something about Logan that intrigues him, but he's not sure what it is. 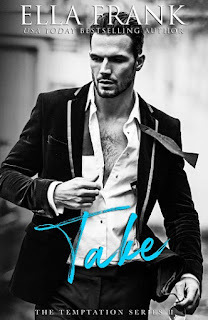 Logan knew the first time he set eyes on Tate Morrison that his life was going to change, he just didn't know how much. He likes flirting with Tate, seeing Tate's reactions to his over the top shenanigans, and his reactions when Logan flirts with other people. One night when the sparks are flying, an off-chance encounter leads to a hot and steamy kiss. A kiss that changes both their lives. All Logan wants is a chance to prove that he can make Tate happy. Tate is uncertain, after all, he couldn't make a marriage work with a woman – how could he possibly make a relationship work with a man? Tate's insecurities about his feelings and how others will react to him dating a guy are just a few things that keep Tate from following his feelings where Logan is concerned. He's worried that his attraction to Logan is a fleeting thing and getting involved with him will leave deeper scars than the ones he already has. Logan's ability to soothe Tate is one of the things that Tate likes about him. Yes, Logan is flirty and persistent, but overall, Logan lets Tate enter this relationship at his own pace, to let him figure things out and most of all, lets him try. The feelings expressed by Tate and Logan during this book are so heartfelt and real. I could feel myself aching for Tate as he struggles to find his way. I could feel Logan's longing as he watched Tate, willing Tate to choose him, to try to see if the connection between them is something fleeting or lasting. By the time book #1 ended, I had already downloaded book #2. It’s just that good. 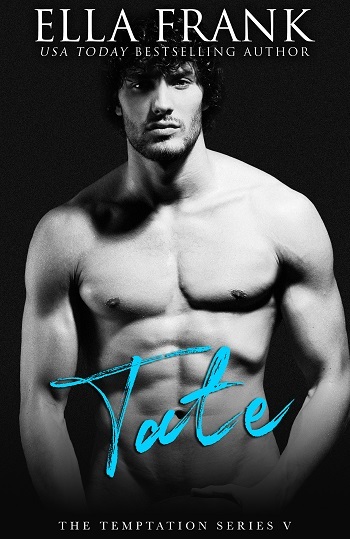 For reviews & more info, check out our stop on the Tate Blog Tour. 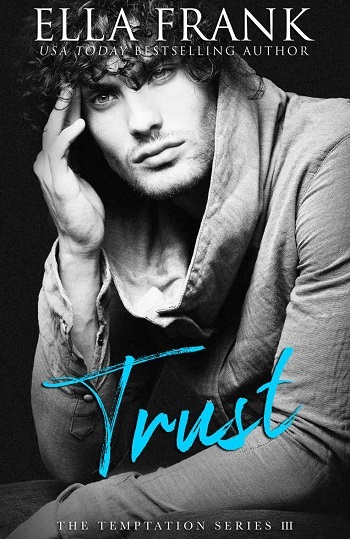 For reviews & more info, check out our stop on the True Release Blitz. Mary Jo reviewed her personal copy of Try (Temptation #1) by Ella Frank for this post.